"You know when it will happen? When Kosovo will enter the UN, to recognise them as a country? When a grape grows out of a willow tree," Serb foreign minister Ivica Dacic told press on Monday (17 September), using a Serbian cliche that means "never". Dacic, a nationalist who used to be a spokesman for the late Serb warlord Slobodan Milosevic, was speaking to press outside the Greek embassy in Belgrade. "They [Kosovo] don't want to talk about [border] correction, what they want is Presevo and Bujanovac [two ethnic Albanian enclaves in Serbia] They're very clever!," he added, accusing Pristina of bad faith. 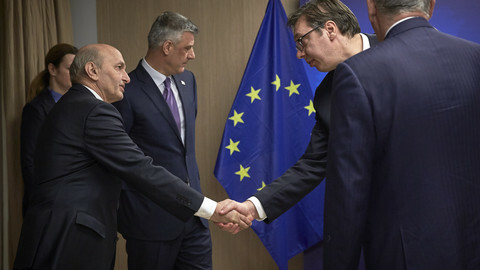 His words came amid EU backing for a land-swap deal between Belgrade and Pristina, which is meant to lead to recognition, unlocking their EU accession prospects. 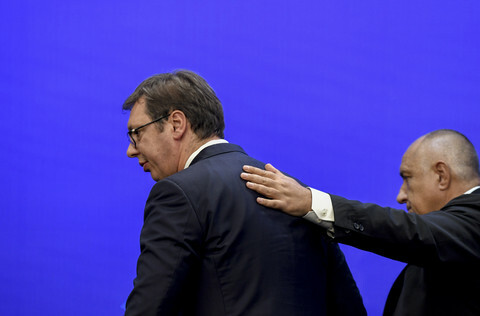 But Serb president Aleksandar Vucic, who is in talks with his Kosovar counterpart on the accord, is also throwing red meat to Serb nationalism. "Milosevic was a great Serbian leader, his intentions were certainly the best," he said on a visit to Mitrovica, an ethnic Serb enclave in Kosovo, last week, prompting outrage. The land-swap deal has few supporters outside Brussels. It could lead to a new "war", Kosovo's prime minister Ramush Haradinaj said last week. It "would produce a domino effect," of other border adjustments, Ali Ahmeti, a leading Albanian politician in Macedonia, also said, according to the dtt-net.com news agency. 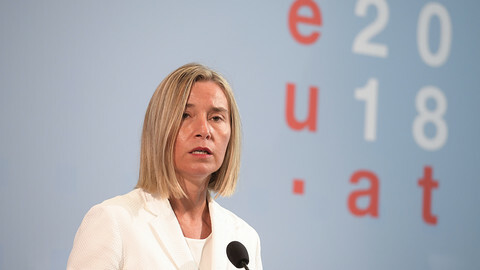 It could "endanger security in the region," Croatian foreign minister Marija Pejcinovic-Buric added. The mere talk of land-swaps appears to have already emboldened Serb separatism in Bosnia. "If there was a way for Republika Srpska [the Serb entity in Bosnia] to get out of Bosnia in a peaceful way, through an agreement, we would certainly take it," Republika Srpska chief Miroslav Dodik told British newspaper The Telegraph on Monday ahead of elections in Bosnia next month. Meanwhile, even those Balkan countries who joined the EU are finding border disputes hard to resolve some 20 years after the wars in the region. An arbitration court in The Hague found in favour of Slovenia in its clash with Croatia over a small stretch of coastline. European Commission lawyers, in an internal report leaked to German magazine Der Spiegel, said the same. But Croatia continues to defy the court ruling over a legal quibble, undermining faith in diplomacy and rule of law. "Why should states reach bilateral agreements on open issues if they do not have to respect them? 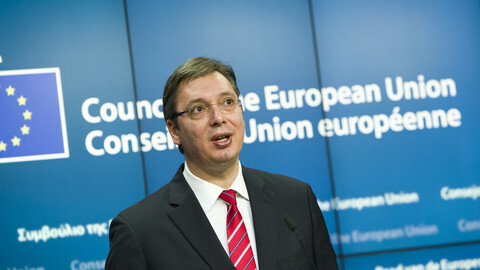 ", Slovenian president Borut Pahor said last week. 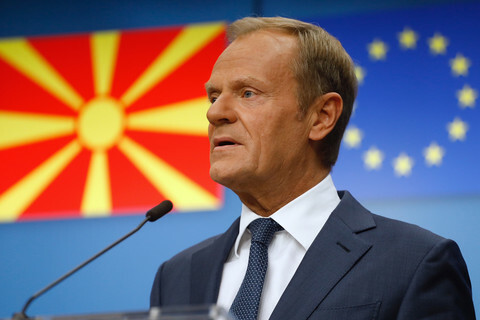 One piece of good news in the region - the Greece-Macedonia name deal - has seen EU and US officials flock to Skopje in recent weeks to promote a positive result in a referendum on the issue due on 30 September. Nato chief Jens Stoltenberg warned again on Monday that Russia was promoting dissent via "media and social media disinformation". US defence chief James Mattis said he had "no doubt" Russia was also funding anti-EU groups in Macedonia. But if the referendum ends up rejecting the name accord, locking Macedonia out of the EU, then Macedonian nationalism, rather than Russia, might be to blame. "I have no clear proofs of Russian meddling here," Macedonian prime minister Zoran Zaev told a meeting in Skopje on Monday. 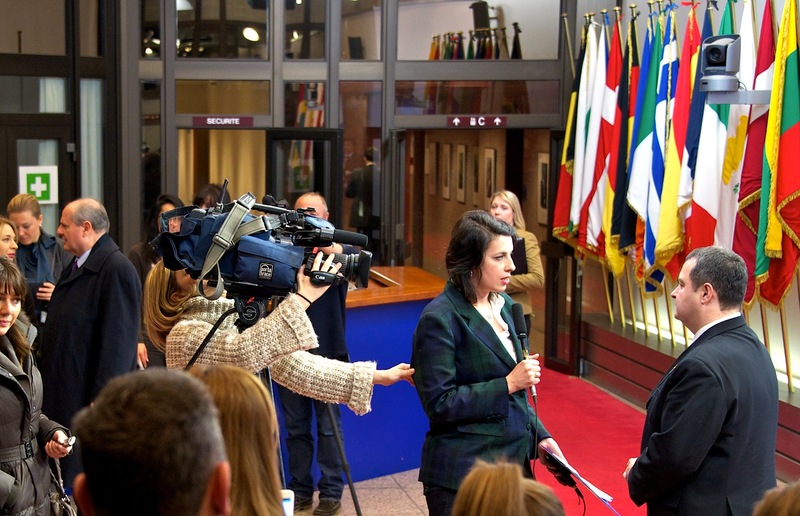 Another piece of good news - EU progress on visa-free travel for Kosovo - could also end up turning bad. 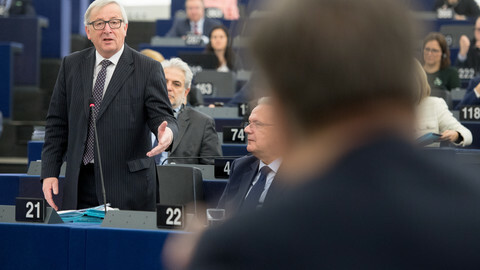 MEPs approved the plan last week and EU states will shortly have their say. Kosovo is the last place in the Balkans where people still need permits to visit Europe, but it is also a place in the region where young people feel they have no future if they stay put. Over 58 percent of them told a survey, by a UN agency, out on Monday that they wanted to leave in the next three years because there were no jobs at home. After winning the presidency by a landslide, Alexander Vucic will be seen as even more crucial for the stability of the Western Balkans, despite concerns over the handling of his powers and closeness with Russia. Aleksandar Vucic, Vladimir Putin, and Hashim Thaci are blackmailing the EU for political and personal gain. With the US going against Germany, prospects of a happy outcome look dim. 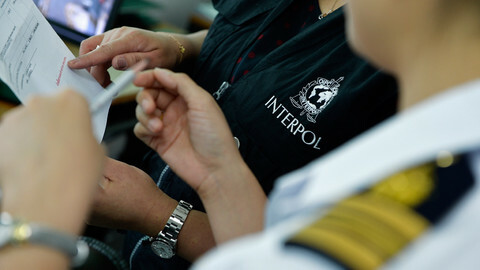 Interpol's fight against cross-border crime demands cooperation, not politics - be it from Serbia or China. 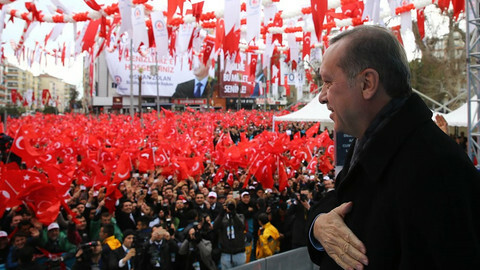 A surge in pressure and violence is directly related to a stricter control of power by president Aleksandar Vucic, who was the former minister of information during the Slobodan Milosevic regime.